With over twenty years experience, Debbie has created and brought to life over two thousand clients' visions. From "High Noon White Tie Affairs" to "Rustic" Wedding Ceremonies and Receptions, Debbie Wayland and DW Fine Events have impressed the most discerning clients and their guests. 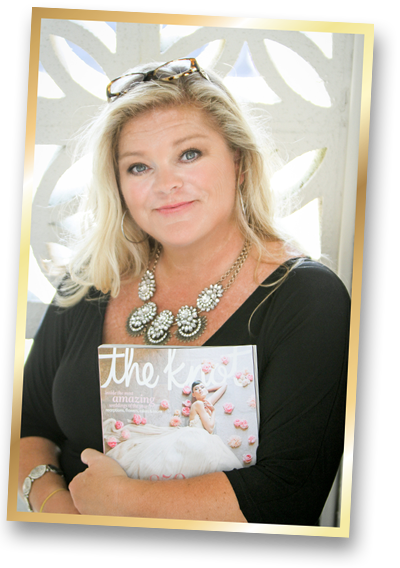 Starting her career in Richmond, Virginia, she worked with some of the best vendors to train and learn all aspects of the event industry. Debbie created and executed successful social and political events , gaining her an excellent reputation which led her to being recognized as "The Best Wedding Planner" in Richmond. Relocating with her family in 2007, she again started her own company and took the Eastern Shore by storm. Winning many awards such as The Coastal Style "Best Wedding Planner" in 2014, 2015 and 2016, the community has embraced her professionalism and creativity. With office locations in Ocean City, Maryland, Bethany Beach, Delaware and Onancock, Virginia, Debbie and her team at DW Fine Events offer their services to Maryland, Virginia, Delaware, Pennsylvania and beyond.